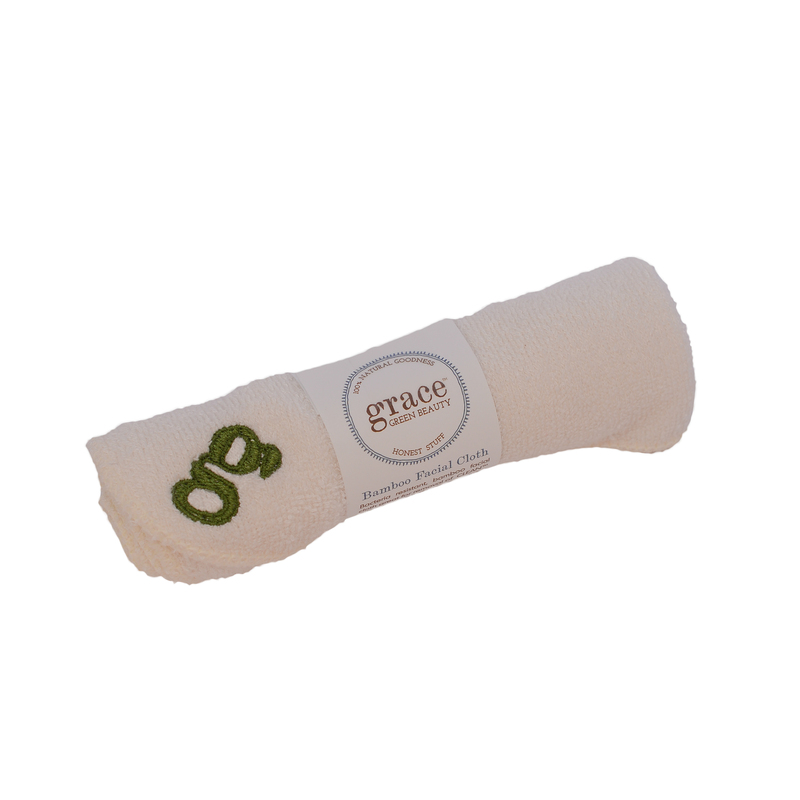 Purchase this product now and earn 19 GracePoints! 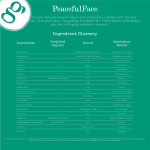 SKU: peacefulface cleanser. 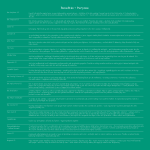 Categories: Face, PeacefulFace. A no suds facial cleanser! For oily + acne prone skin types. 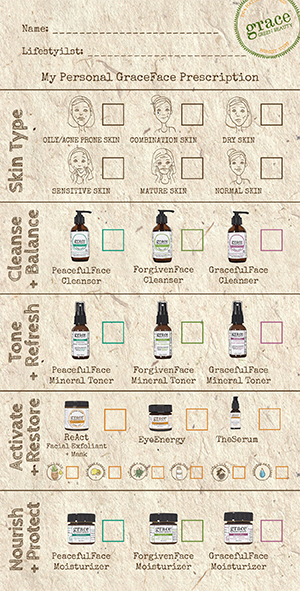 PeacrfulFace Cleanser is an oil cleanser. Yes, oil. One of chemistry’s first principles: “like attracts like.” Oil dissolves oil. Forget what you think you know. Suds don’t equal clean. Harsh detergents and facial cleansers completely strip the skin leaving depleted and unbalanced. 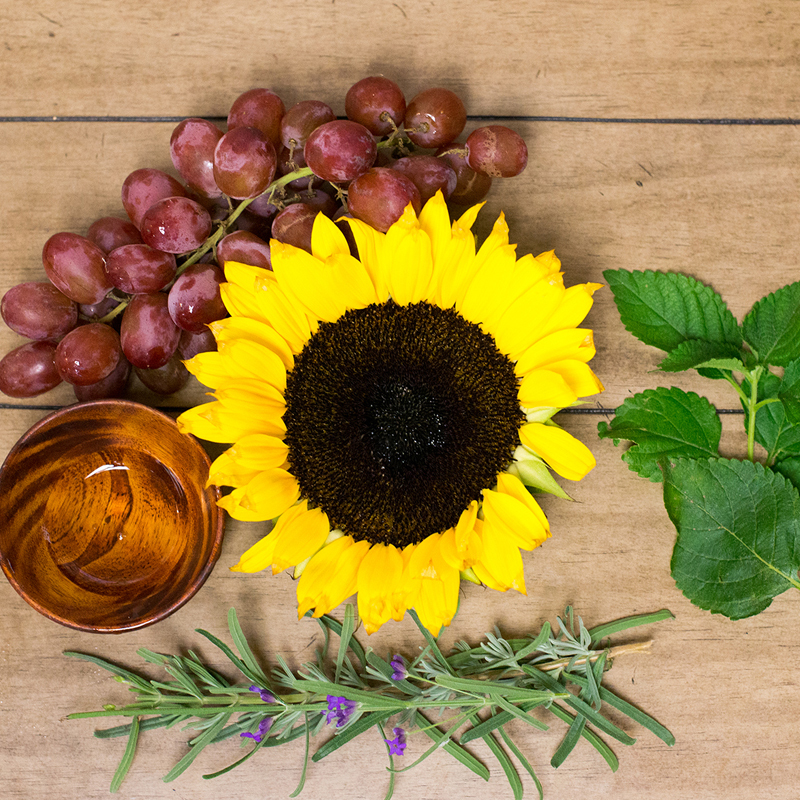 Our bodies immune system responds by producing even more oil. 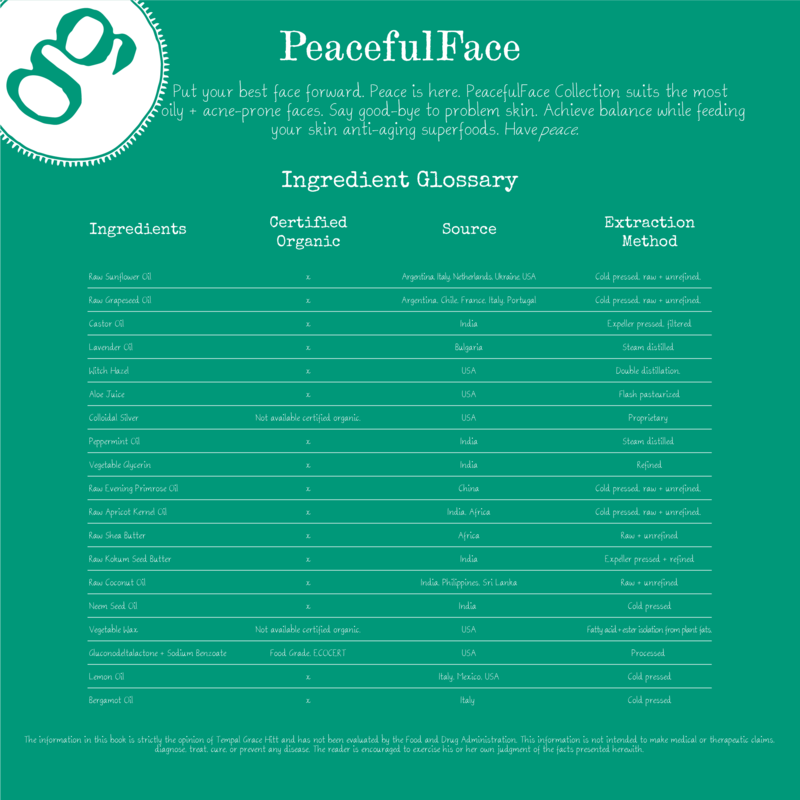 PeacfulFace Cleanser draws impurities to the surface and dissolves those impurities (including makeup). Our magnetic blend of organic castor oil infused with organic lavender + mint will leave your skin deeply cleansed, balanced and velvety smooth. Comes with a screw on cap for easy traveling. Great product I have been searching for a great face cleanser for years! This is the only cleanser that has not made my face breakout or dry it out! My skin feels so healthy and my make up goes on so much better than it did before! The oil cleanser did take me a couple weeks to get used to as I’ve never used an oil cleanser before but it really is the best! If your debating trying this product just do it! You definitely won’t regret it! Skin-changing I've struggle with acne since I was a teen. I've tried everything- you name it! This face wash has changed my skin! I swear it is so nourishing even my eyelashes have grown longer. I will never buy traditional makeup remover again, this works 10x better! I made the mistake of trying out new skincare after GGB had changed my skin for the better and, surprise! My skin regressed and was horrible. I will never make that mistake again! 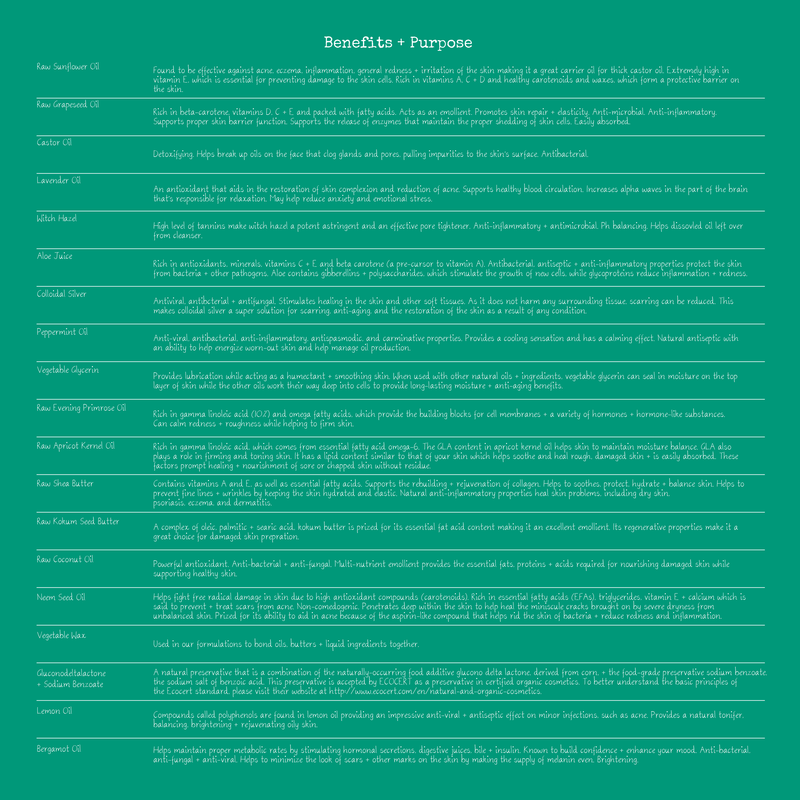 I'm a GGB customer for life! Finally! Happy Skin! 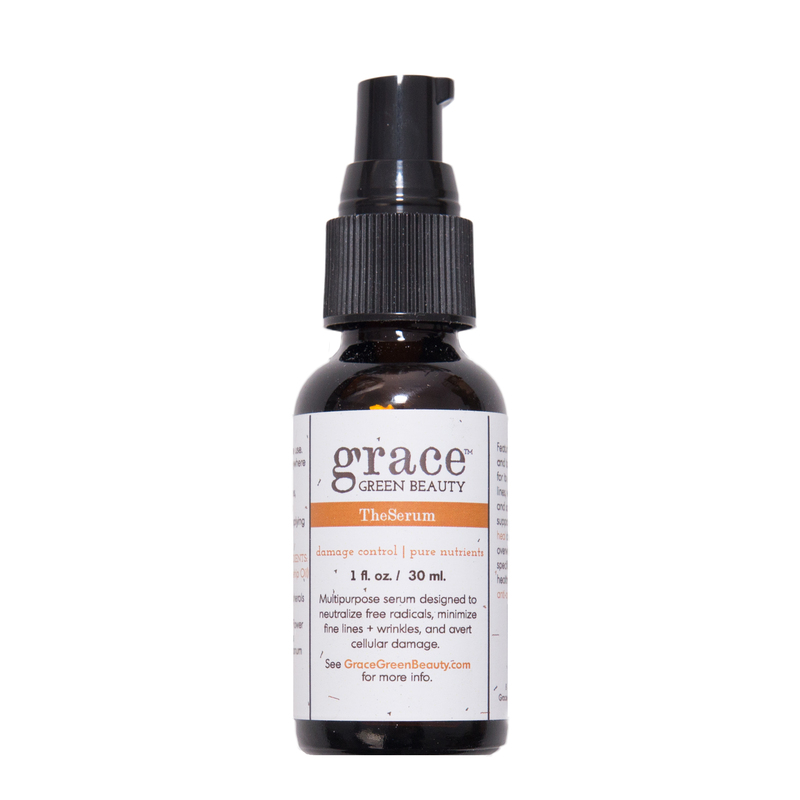 I've been fighting terrible, cystic, hormonal acne for more than a decade. I've tried everything: topical prescription, over the counter, and oral medication. I have even been doing DIY oil cleansing for a couple years. Nothing has worked until now! It's been less than a week and my skin is clearing!!! I couldn't be happier! Happy face When I lived in the Northern US I used the ForgivenFace Cleanser and loved it. Then we moved to the Southern US, and suddenly I was breaking out like a teenager; nothing helped! 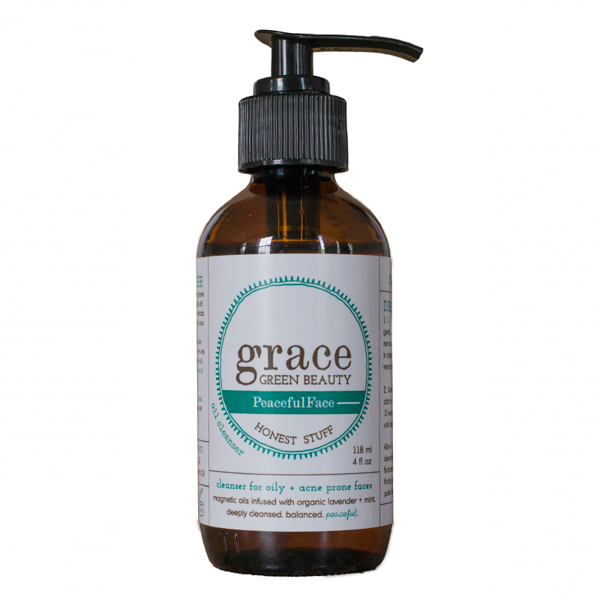 And then it clicked that the humidity was making me break out, so I switched to PeacefulFace! A change in cleanser calmed my skin in days-after fighting with it for months, and I'm back to my normal, happy skin I've grown to love. I also love that it's such an effective makeup remover; no more alcohol wipes! Best Stuff I have tried many different things for my face. I suffer from adult acne and mild redness in the face. I have tried everything under the sun to help my face. This face wash has done so much for my skin. Perfect for teens My daughters (12 and 13 years old) both have used the Peaceful Face cleanser for about a year. In a recent visit with their doctor, she said the girls must be using something good on their face because their faces are so clear. 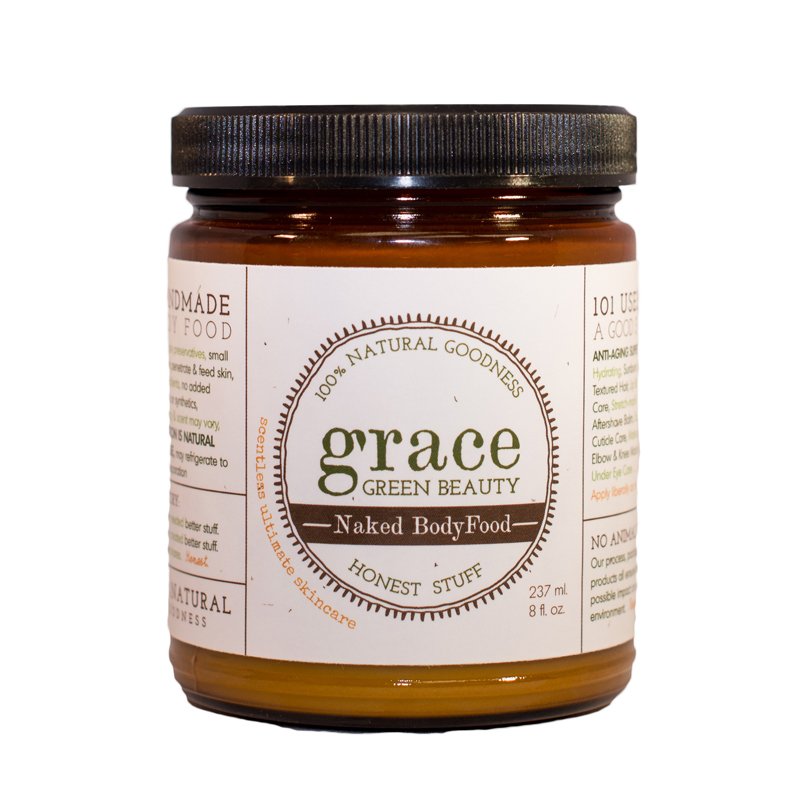 I told her we owe it all to Grace Green Beauty. Both my husband and I had terrible acne as teens, and we're so thankful our 2 girls seem to be escaping it! Thanks Grace team!! Best Face Wash! I had to get used to the feeling of washing my face with oil (really more get my mind over it) but it's the best ever. As an over 30 woman who has always struggled with acne and now fine lines and wrinkles this is by far better than any of the other store or RX brands that leave your skin feeling dry and cracked. I have tried almost everything and even had my face lasered and by going to GGB products my scars are disappearing, my face feels less greasy and looks so much healthier. 1. 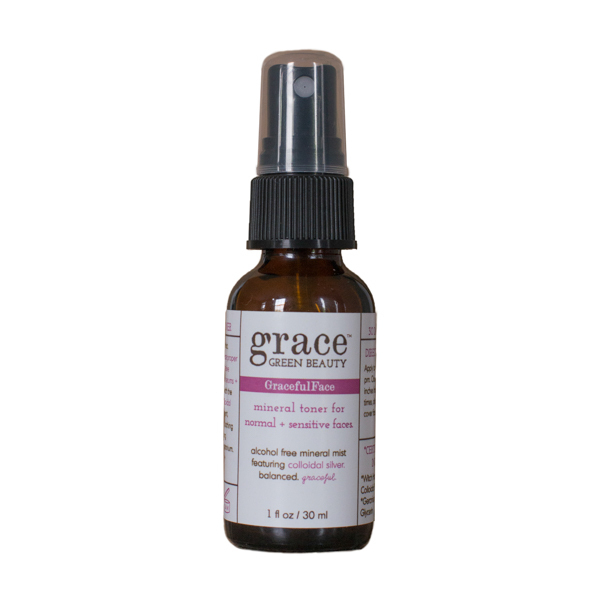 Pump PeacefulFace Cleasner onto fingertips, apply gently to entire face, applying to eyelids last for makeup removal. Massage firmly, but gently, moving upward. Massage approximately 2 minters. Let the oil sit for 30 or more seconds. 2. Soak washcloth in hot water. Place cloth on face and allow to steam. Hold for 10-15 seconds. Remove. Wipe clean and repeat until all the cleanser is removed. 3. Allow 3 weeks for skin to adjust. You may experience fluctuations during adjustment. Your skin is finding balance while grime is being pulled out of your pores. Stick with it. Your face will thank you. 4. Follow up cleansing with PeacefulFace Moisturizer.